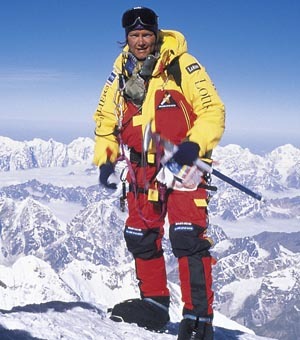 Jamie Clarke is best known for his summit of Mount Everest… TWICE, His expedition across the Empty Quarter of Arabia, and scaling the Seven Summits, the worlds seven tallest Mountains. Jamie translates his adventurous accomplishments into his public speaking by asking the audience to achieve their own Everest. His talk will get you thinking about how to overcome some of the difficult obstacles in your life, and look at challenges from a new perspective.